DVD Smileage Birthday Event 2014 "Wada Ayaka & Nakanishi Kana"
Overall I continue to enjoy the warmth and pleasantness of Kananan's singing, especially the lower notes. However, high notes are def still hard for her; in sudden quieter high notes it's almost like you can hear the nervousness and anticipation of them instead of them coming naturally, and in Suppin to Namida it's almost as if she wasn't prepared for the first higher parts and so her voice breaks. Sometimes after high notes, it's difficult for her to get 'back on track' and instead her notes are a bit off, until the next line begins. 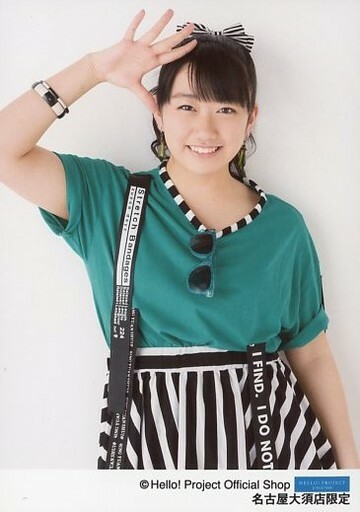 SO, she's done a wonderful job getting this far, but I think she has the potential to be included among the top of H!P vocalists in its history (seriously) if she only keeps practicing those high notes and gets more stability in there! She has a really nice oldies sound almost to her voice, lovely vibrato here and there - but only pracice will make the singing more effortless and natural, so I hope she keeps working at it. ^ Kana chan's smile is worth a million bucks! Interview with Kana's big sis, Rina Nakanishi. – Which was the first to get into idols? Rina: It’s probably me to become fond of idols the first. – So, was Kana-san influenced by you to get interested in idol, Rina-san? Rina: I think she was. SInce I’m the big sister, it’s natural for her to become curious about what I was listening to. – However, Kana-san was the first to become an idol. Rina: Yes. It was when I was in my first or second year of high school, I remember. 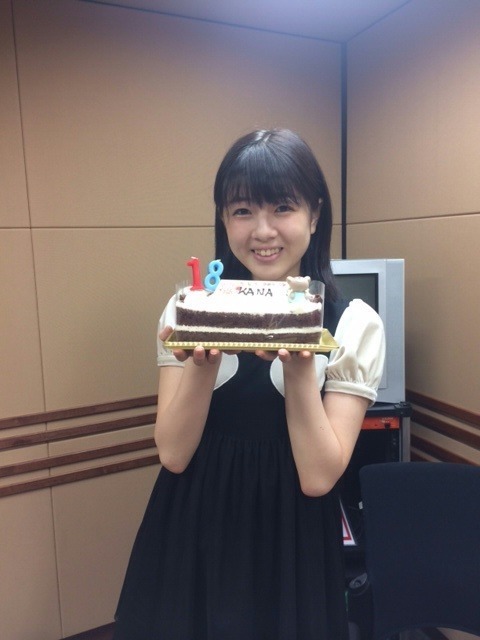 – Could you tell me about when Kana-san applied for the audition for Angerme (S/mileage at that time)? Rina: I encouraged her to take the audition. At first all the family member thought “There would be no hope of succeeding the audition as a matter of course.” It also worried us that if she passed it we’re gonna have to let her move to Tokyo and miss her very much. Then surprisingly she made it and she left for Tokyo right away with no hesitation. She has unexpectedly a strong mind. – Why didn’t you apply for it yourself? Rina: Well… I was busy with preparation for a cutural festival in my high school back then. So do we call her Rinanan? I see the resemblance, but she also kinda looks like Maimi Yajima. Kana Nakanishi, sub-leader of ANGERME, has been diagnosed with enthesitis (inflamation of the Achilles) in her left heel. The 21 year old first reported the pain in mid-November, and is now expected to miss performances for at least a month.